Opened in May 2011, the Straits Quay Marina was conceptualised as a festive marina to bring together the best of Penang and the sea. Realising this is its retail mix which is a blend of the island’s colour, culture and world-famous cuisine, all enhanced by the magic of the sea. 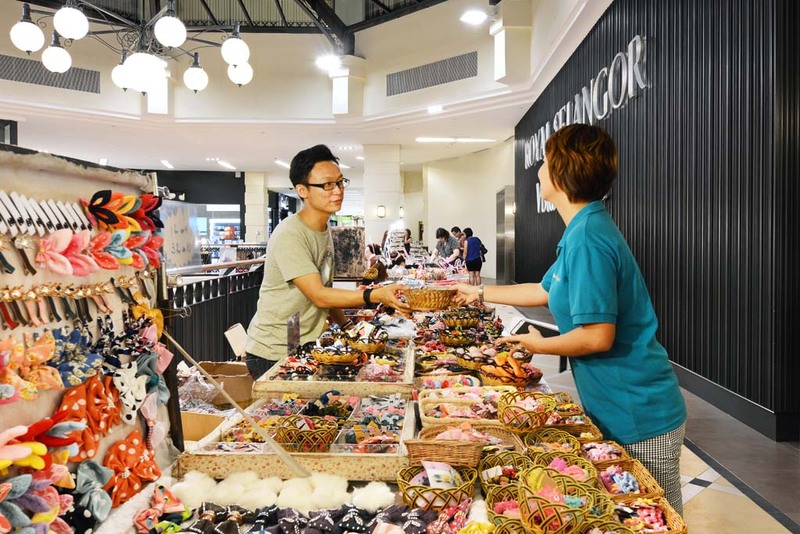 As Penang’s first and only seafronting retail marina, Straits Quay has become a must-visit destination for tourists, showcasing several unique attractions to complement other tourist offerings on the island. Located on the first floor is the Royal Selangor’s flagship store with its Visitor Centre where visitors learn about the founding of Royal Selangor—the world’s leading pewter maker—amidst the tin rush history in colonial Malaya. Visitors also get to experience pewter-smithing first hand from the School of Hard Knocks, leaving with their own pewter creation as a souvenir. 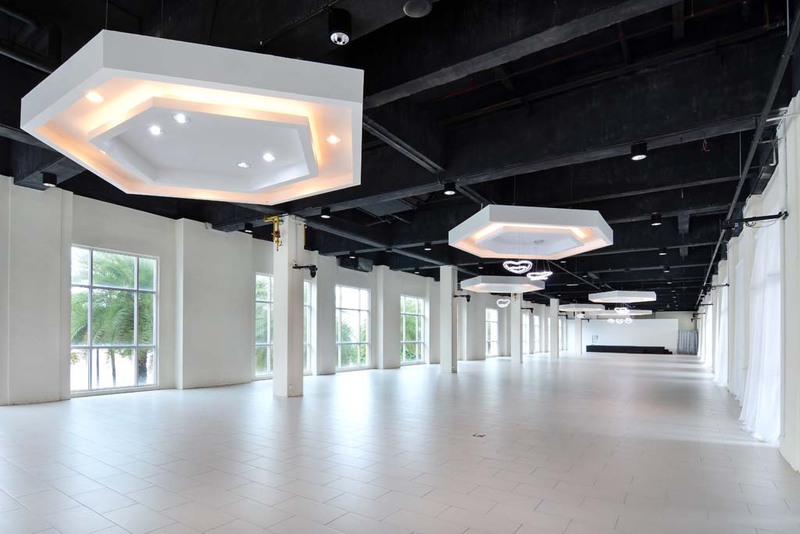 For art and culture buffs visiting Penang and wishing to catch a performance, there is the penangpac in Straits Quay, a first-of-its-kind performing arts centre in Penang and the northern region. Apart from penangpac, Ming Art showcases high quality Chinese ceramics and art works from the 19th and 20th century while Nasim and Kashmir are two outlets where you can pick up handcrafted high-quality carpets or wood carved new and antique furniture. There is also The Art Room where local and foreign artists take turns to feature their collections. The iconic lighthouse at Straits Quay houses the E&O Visitor Centre. Designed to take you through the evolution of E&O in the context of Penang’s transformation through the centuries, this is where one can discover Penang’s significance as a flourishing port city and how the Armenian founders of the E&O Hotel, the Sarkies Brothers, thrived on an island that embraced trade, culture and opportunities. Being by the sea, naturally popular are the seafood options available, be it traditional and authentic fish and chips specialty stores like Blue Reef and Uncle Albert’s, Chinese seafood restaurant like SeaQueen, or for the more adventurous, there’s Crab and Lobsters, which not only serves up a variety of seafood, but features an oyster bar serving oysters from the world over. Featuring local cuisines are Pappa Rich, which serves local and street food varieties in the comfort of a local kopitiam, as well as Nyonya Breeze, which offers authentic Straits Settlement cuisine (also known as Nyonya Baba), a special blend of Chinese traditional cooking infused with local influences. 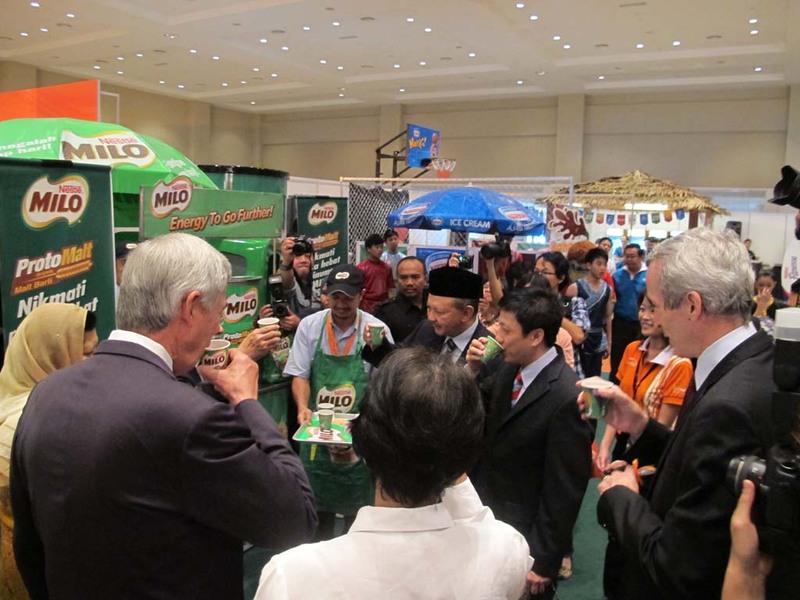 One can also opt for light and healthy options in Real Food which offers organic and vegan delights. 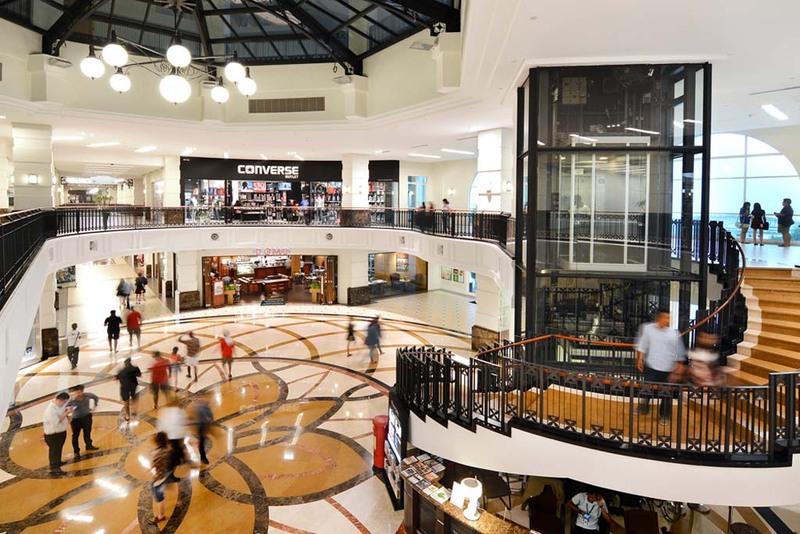 Straits Quay is also dotted with highly-popular coffee places like Dome, Starbucks, Coffee Bean and Full of Beans to satiate your caffeine needs and more. For the perfect place to unwind, the bars and pubs at Straits Quay offers not only great food and drinks, but highly entertaining live bands and music. Go Irish with Healy Mac’s and its amazing pork knuckle and pizzas, Aussie with The Shed and its outback barbeques or Japanese with Nomiya and its izakaya choices. 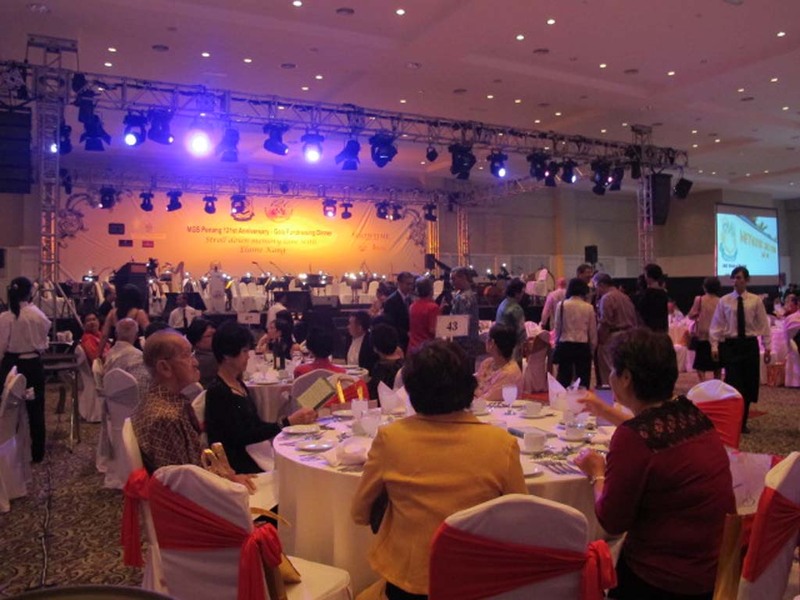 Apart from the constant offerings mentioned above, there are year-long events and activities at Straits Quay appealing to tourists and the local communities. 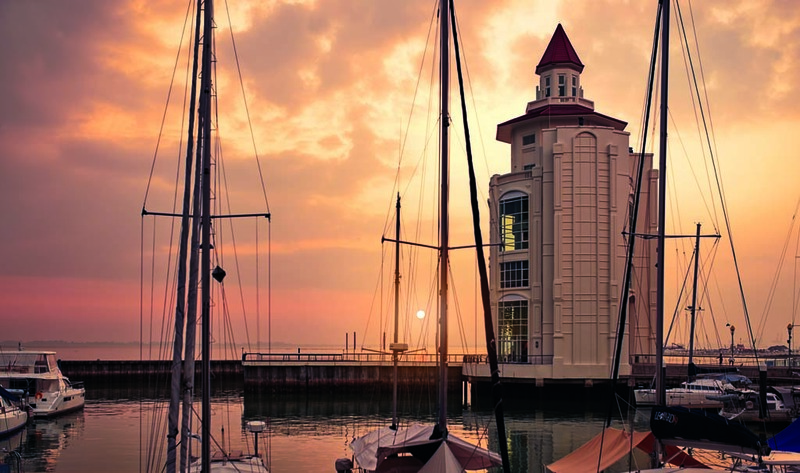 On the waterfront, Straits Quay Marina hosts the annual Raja Muda Selangor International Regatta during their Penang stop-over, and the Sail Malaysia Rallies, besides periodic small events featuring the nautical lifestyle. Apart from that, the annual events held at Straits Quay include St. Patrick’s Day Parade & Festival, Straits Quay Mid-Autumn Lantern Festival and shoppers’ all-time favourites like the Trick-or-Treat Halloween Party. 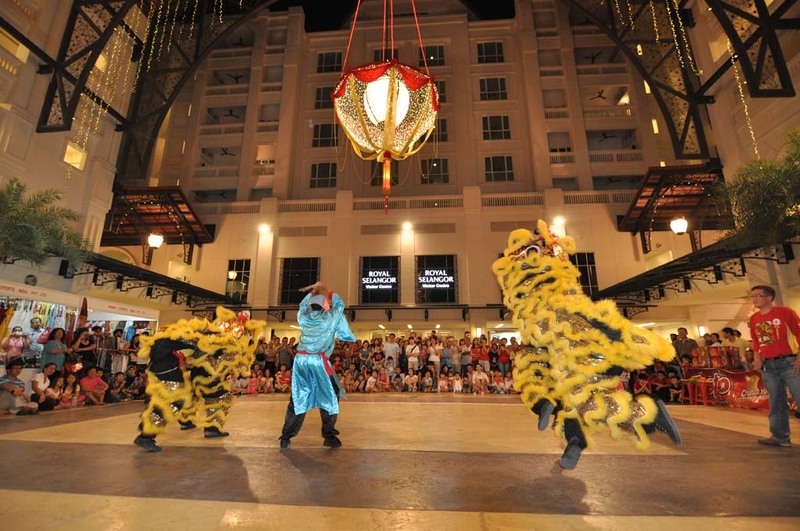 Cultural festivities are celebrated in Straits Quay focusing on tradition, arts and crafts. Annually, Straits Quay hosts signature events like the Christmas Charity Bazaar and the biggest sell-out event—the New Year’s Eve Countdown Party with live band and stage entertainment, culminating in a spectacular fireworks display.